Kareena Kapoor Khan came to the show to promote her latest film ‘Ki and Ka’. The host is a co-star of her in the movie. Her entry was one of the main highlights in the stuff which took place today. There was a lot of entertainment on the show. The first stunt was a couple task in which the contestants had to join the flag fixed on a very high container in the sky. The jodis made for this task were – Sana-Tanisha, Vivian-Sidharth, and Mukti-Raghav. The winner of this task was Mukti, Sana, and Sidharth, who made their place into the final round. After that, Kareena made her entry on the show. A little drama happened. Arjun touched her feet to welcome her (his beloved ‘Ki’) as portrayed in the flick. Later on, she asked Jay to chop some onions for her. Arjun had a big and scary surprise for her. A jar full of cockroaches was brought to her. She screamed, got scared and run from the stage immediately. Later on, she was consoled and convinced to return. She came back after some time. During her interaction, she praised the contestants and the host. Later in the day, the final and the last task of the season was announced. It was an enormous one. The contestants had to climb to a helicopter using a rope, then land to a particular location, then go into a car in a van which gets crushed as soon as the car starts. 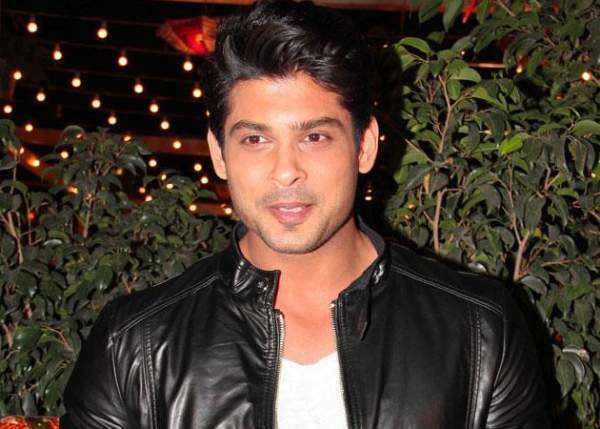 Sidharth Shukla won the KKK 2016 title with the task. All the best to Sidharth for his future endeavors. Stay tuned to The Reporter Times for latest reality TV shows’ news and other Entertainment updates. Don’t forget to share it on social media sites to let others also know. Also, do share your views and thoughts with us via commenting below. See what others have shared.